You’re in good hands with Reder. What makes Reder the best choice for your local lawn mowing service, lawn fertilization or complete lawn maintenance is our unsurpassed service, and what makes our lawn service so outstanding is our people. We start by training our lawn maintenance personnel according to a written set of landscape maintenance and lawn care service standards, and then monitoring their performance. That is why Reder’s crews are known to be friendly, customer service oriented, and focused on delivering consistently high results. Also, weather permitting, we like to assign the same foreman and crew to each property. That way our crews get to know the nuances of each site, and our clients get to know and trust their Reder crew. 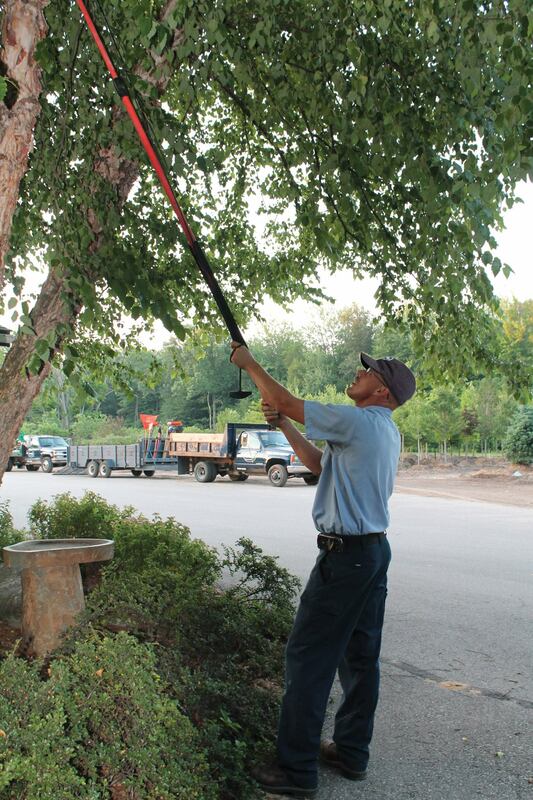 In addition, one of our Landscape Management professionals visit every property we maintain at least once a month. This is to create further peace of mind for our clients knowing that another set of eyes is looking out for their property and ensuring that Reder Landscaping’s high standards of maintenance and service are being met. Let’s face it, lawn mowing isn’t technically challenging, but showing up on time with clean trucks, reliable equipment, and doing quality work week after week is more than some can manage, which is probably why our clients stick with us once they find us. In addition to mowing, our crews provide a variety of seasonal services such as spring and fall clean up, gutter cleaning and more. 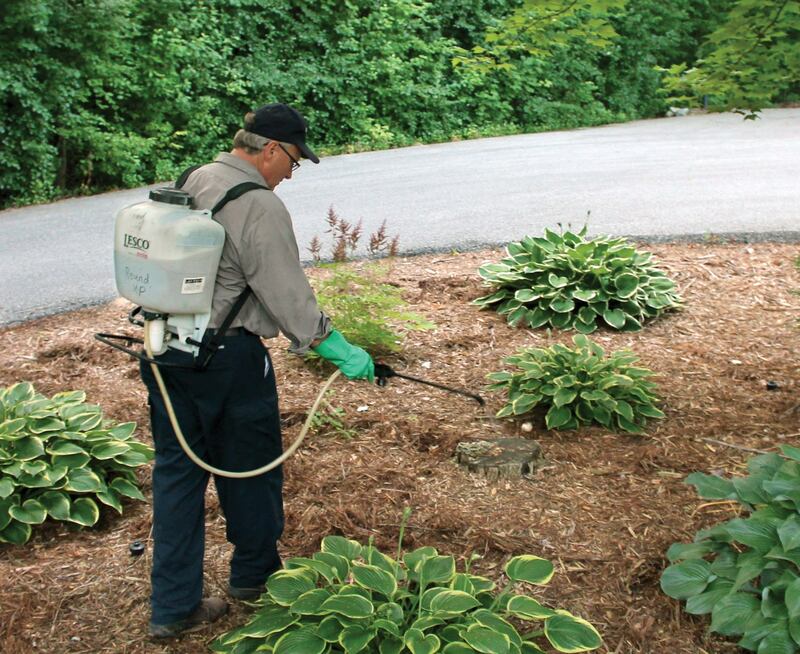 Be honest: When’s the last time you fed your landscape plants? Not your lawn…your plants. And the time before that? You know it’s necessary to feed your lawn to keep it green and healthy, but planting beds are typically an afterthought, if they’re thought of at all. If your perennials, shrubs, and small trees are alive but not thriving…if they’re sparse, don’t flower well, or seem to take a beating in tough weather, they’re probably starving. Protect the value of the investement you’ve made in your plants with of our Plant Health Care Programs. Bragging rights up for grabs? 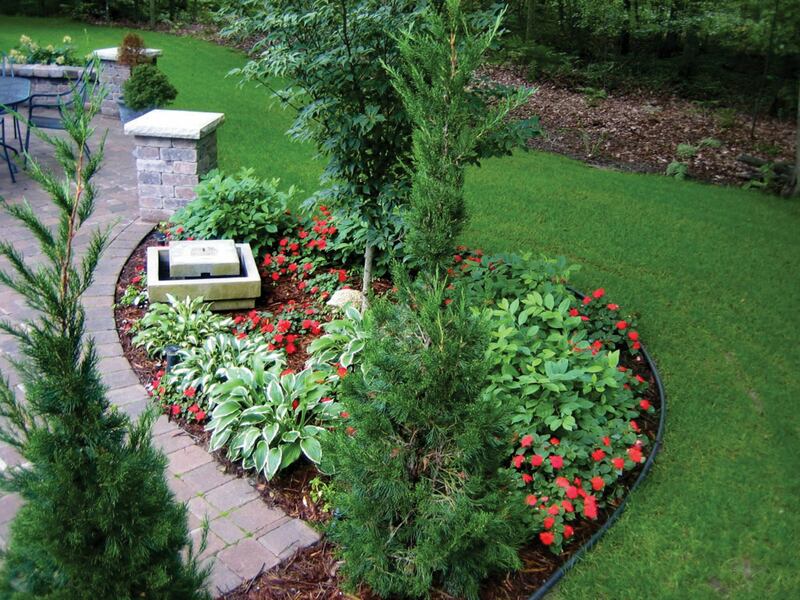 Let your lawn speak for itself. Our lawns say a lot about the pride we take in our homes, but keeping them lush, green, and weed-free can be a challenge. If you’ve been to the home improvement store lately, you know that there are countless confusing choices, leading to a sea of questions. You shouldn’t have to spend the weekend researching lawn care choices and sweating over a spreader, covered in grub control dust. Fortunately, our Lawn Care Program is here to save your weekends, and our results speak for themseleves. We’ll choose the products that are right for your lawn, and our certified applicators will ensure that they’re applied safely and effectively. Give us a call today, and let your lawn do your bragging for you! A little tough love goes a long way. If you’re not confident in your pruning knowledge or skills, or if you’d just prefer to leave the work to the professionals, our Shrub and Small Tree Pruning program is for you. We’ll ensure that your plants receive the proper attention at the proper time to maintain their health and beauty, and protect your investement. Give us a call today and let your plants enjoy a long, healthy life! Embarrassed by unsightly growth where it doesn’t belong? Nothing says “neglect” like weeds and grass growing in planting beds and pavement cracks and crevices. Weeds can also rob your perennials and other plants of the nutrients on which they depend, leaving them stunted and weak, and causing long-term problems that require time and money to correct. Our Vegetation Control Program heads off these issues with scheduled stops by a licensed technician to check for weeds in non-lawn areas, apply controls to prevent their growth, and eradicate those already growing. Don’t let unsightly growth embarrass you in front of the neighbors. Give us a call today! 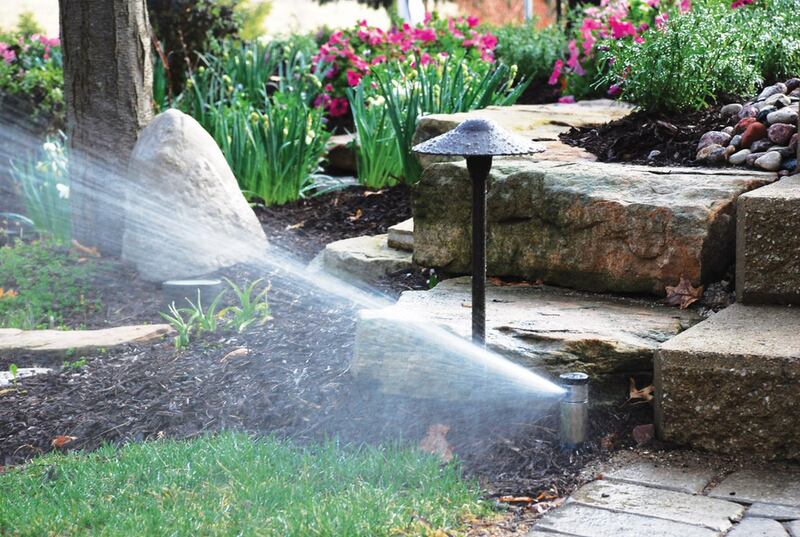 Are your sprinklers flushing money down the drain when you’re not looking? You’ve seen them, and maybe even laughed…sprinklers running in the rain, or running in the middle of the night with a geyser at the curb. Because they often run when no one’s looking, sprinkler problems can go undiagnosed for weeks or longer, costing money and headaches, and potentially leading to loarger and more expensive problems down the road. As a member of our Sprinkler System Maintenance program, we’ll be inspecting your system at spring startup, and during scheduled stops during the season to head these problems off quickly and efficiently. 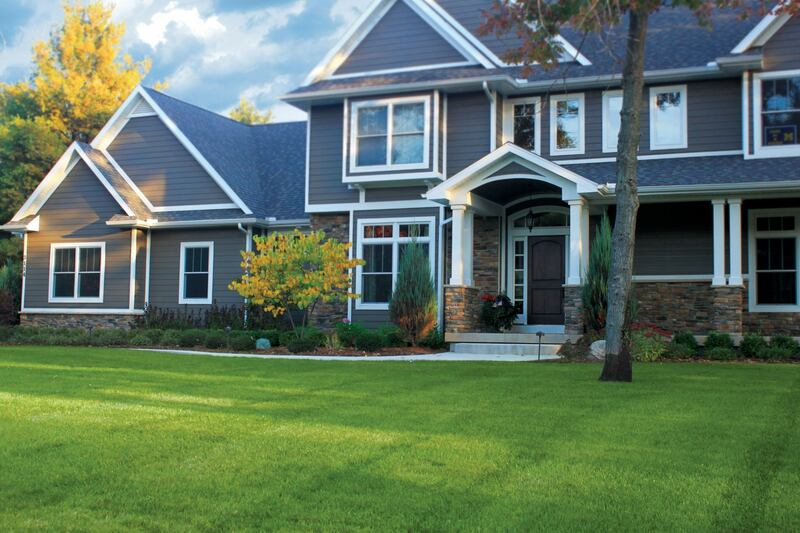 Our goal is to ensure that your system provides precisely the water your lawn and landscape need…no more, no less…even when you’re not looking. If you are unsure what maintenance service you need, don’t worry! 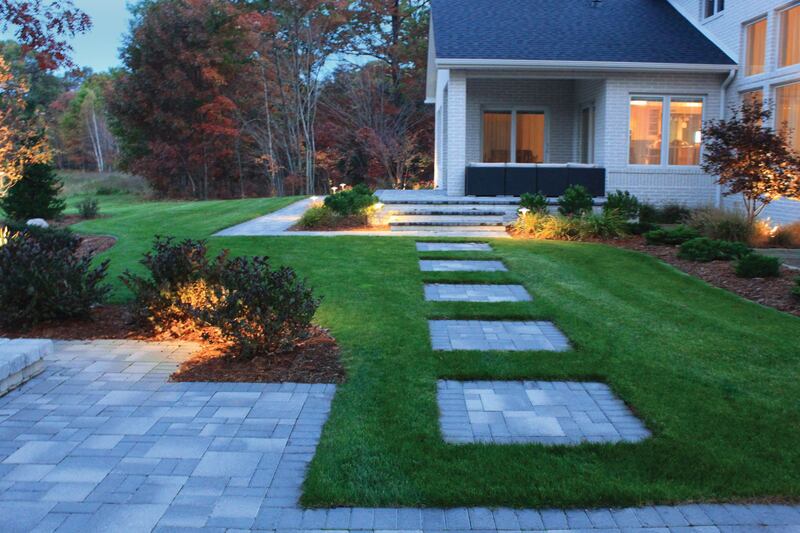 One of our lawn and landscape maintenance professionals will walk you through the entire process. We look forward to working with you!